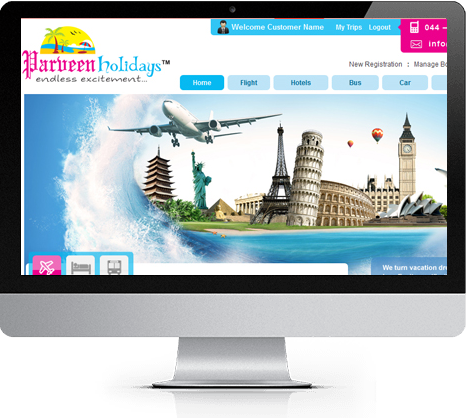 B2B or B2C Travel Portal on your mind!! 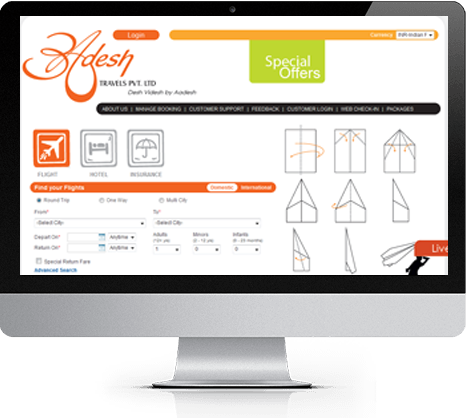 In the internet era, it has become a necessity for SME travel business’ to be present online, which not only is an additional sales channel but it allows the agency to improve efficiency, increase the reach and allows the business to compete with established OTAs while retaining the personalized “customer service” touch. ecareIBE is a complete software solution with all the important tools and features required to sell travel content online and the beauty is that while Agency focus is on core business, we constantly work on improving the solution and deliver the additional features at no additional cost by ongoing updates. We spoke and experienced the business requirement of SME travel business selling flight, hotels, bus and car inventory to both B2B and B2C customers in the process of building this application, to make sure that the application flow meets the module operandi and we keep doing it by way of feedbacks, feature requests, our own analysis and prepare a release calender every three months. End goal here is to empower the travel business to sell more, earn more and establish the business successfully in the online travel booking space. Each customer of ours is a guide and teaches us on how can we make it better!! ecareIBE allows you to connect to multiple inventory sources to fetch the competitive prices from multiple sources, you choose to work with. 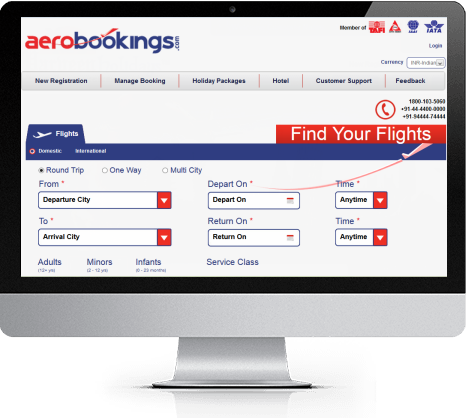 be it GDS, Air Consolidator (Full Service Carrier and LCC), Hotel Consolidator and Aggregator, or a direct Airline/Hotel offering XML interface. On the available results, IBE applies markup, commission and discount rules as defined and display results to customers based on the sales channel/customer type. Offer your customers best deals!! 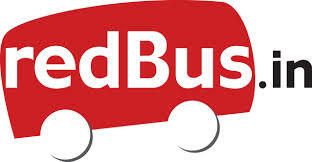 Plug and Play Modules for Flights, Hotels, Car, Bus, Vacation packages & Increasing..Sell all what you can!! Manage the system users with controlled profiling “Who can do what and what not”. ecareIBE built with many Powerful Features. 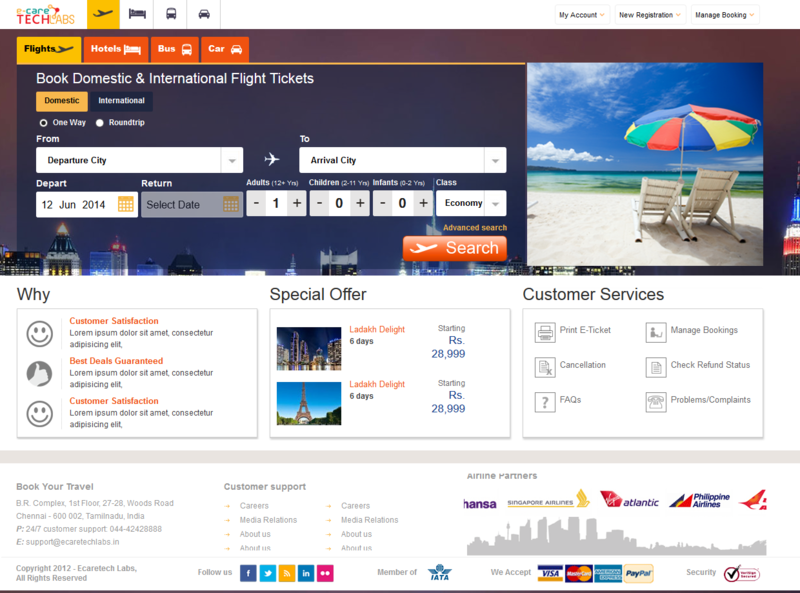 ecareIBE is a powerful Booking Engine Application which can be used by the Travel Agencies to set up their online shop in less than 2 Weeks. Being a startup it is extremely important to get in touch with people who can offer the best, yet cost effective services and we feel, ECARE has done justice right from building it to the delivery. The entire execution was smooth, and the hurdles were attended from time to time. The team is extremely helpful and committed to their job. Some flexibilities in the current system, and client feedbacks on monthly basis should be taken and attended to.